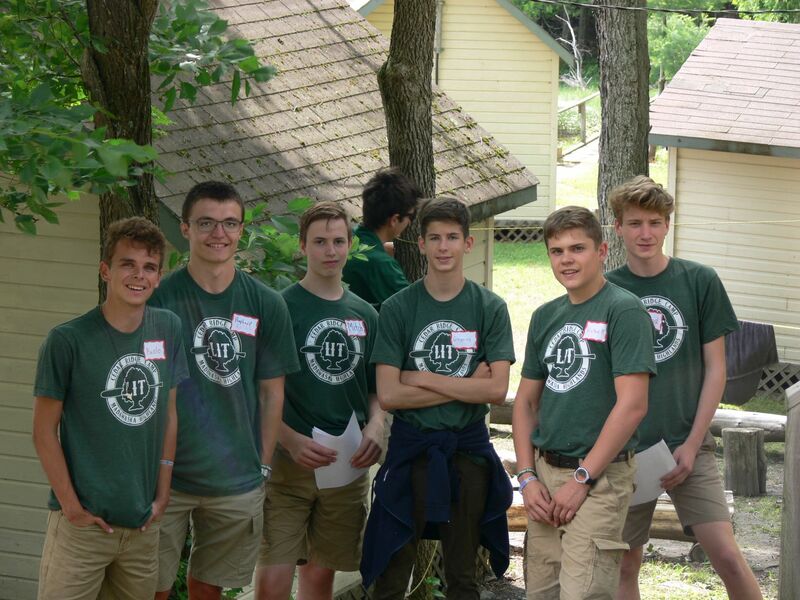 Cedar Ridge Camp’s Leader in Training (LIT) program is designed for youth 16 or 17 years of age. The program aims to enhance the hard (physical) and soft (leadership, social) skills needed in a camp setting while fostering the maturity necessary to prepare the participant for life’s challenges. Participants in our LIT program are able to experience the fun and excitement of summer camp while taking on added responsibility. The role of an LIT at camp is to assist a counsellor with the management of a cabin group and to assist instructors with a particular activity. LITs will be asked to participate in both of these roles during their session at camp. 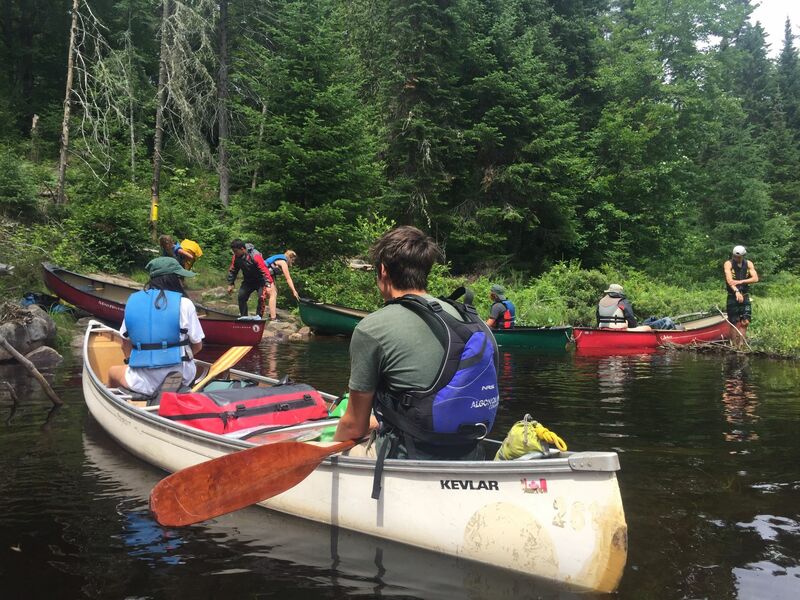 They are expected to take part in daily leadership sessions, an LIT canoe trip, and various work projects. They will also work towards their Bronze Cross swim level. For more information about the LIT program or to obtain our LIT manual, please contact the Cedar Ridge office. Please visit our Dates & Rates page for more information and to download the LIT registration form.